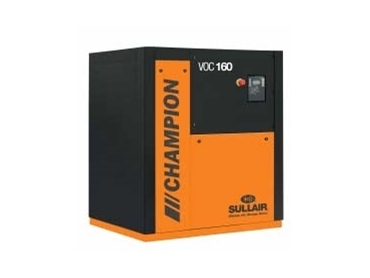 The Champion is Sullair’s well known premium brand offering the highest quality of compressed air, providing tough performance, reliability and energy efficiency for your business. 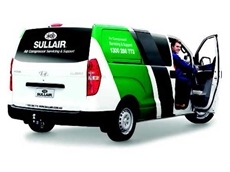 23/02/16 - Sullair Australia announces the appointment of Steve Buchingham as a fulltime technician to service compressed air customers in the Mount Gambier region. 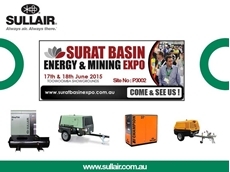 29/05/15 - Sullair Australia will be showcasing their compressor range at the upcoming Surat Basin Energy & Mining Expo in Toowoomba, Queensland in June. 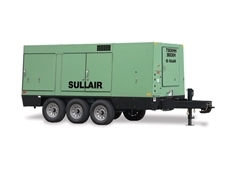 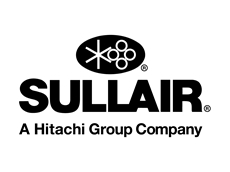 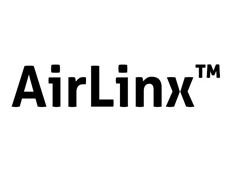 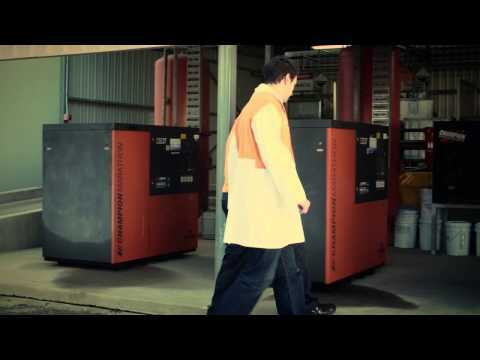 24/04/15 - Sullair Australia announces the release of a new cloud-based remote monitoring programme to monitor compressor performance 24 hours a day. 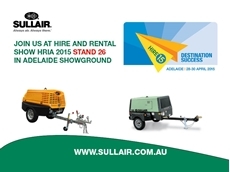 30/03/15 - Sullair Australia will be displaying a broad range of portable air compressors at the 2015 Hire and Rental Convention to be held April 28-30 in Adelaide. 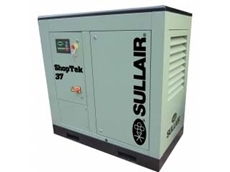 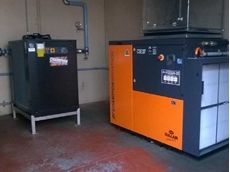 27/02/15 - Green’s, a leading Australian owned food manufacturing company has installed three new compressors from Sullair Australia.